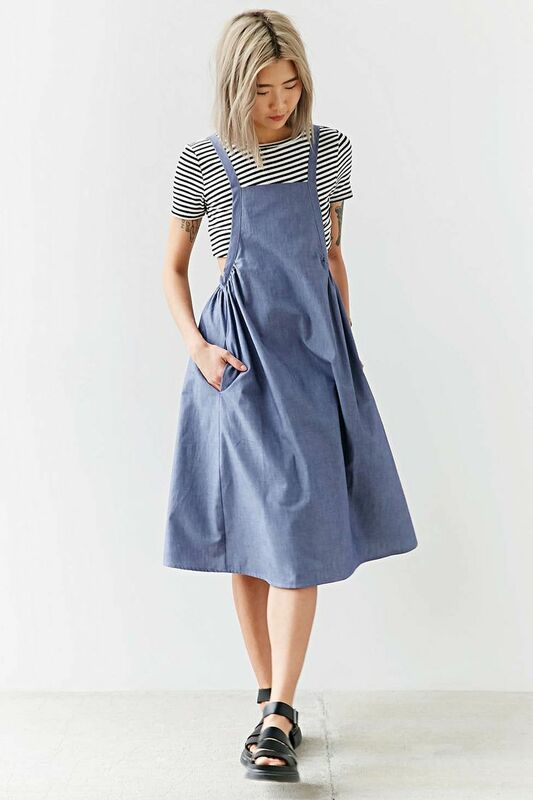 The summer weather combines perfectly with stripped dresses. 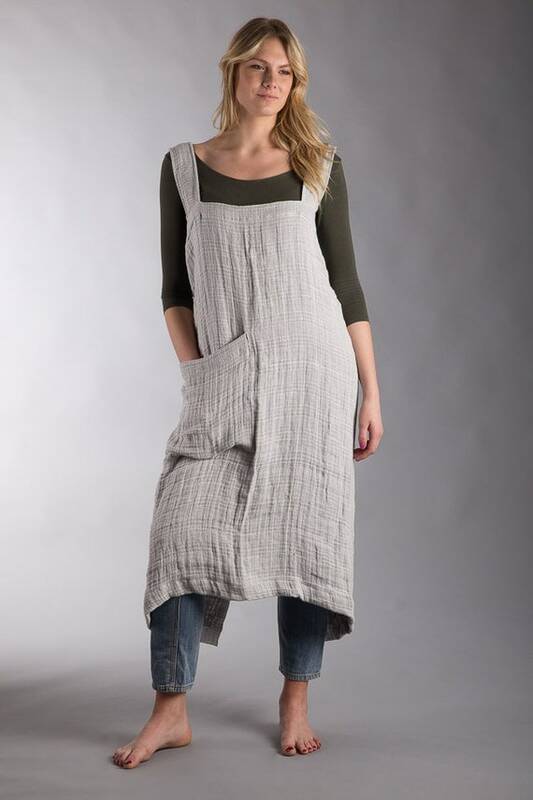 And in the 2017 season, the piece that has everything to dominate the streets is the apron dress, also known as a bib dress, or even, pinafore dress. 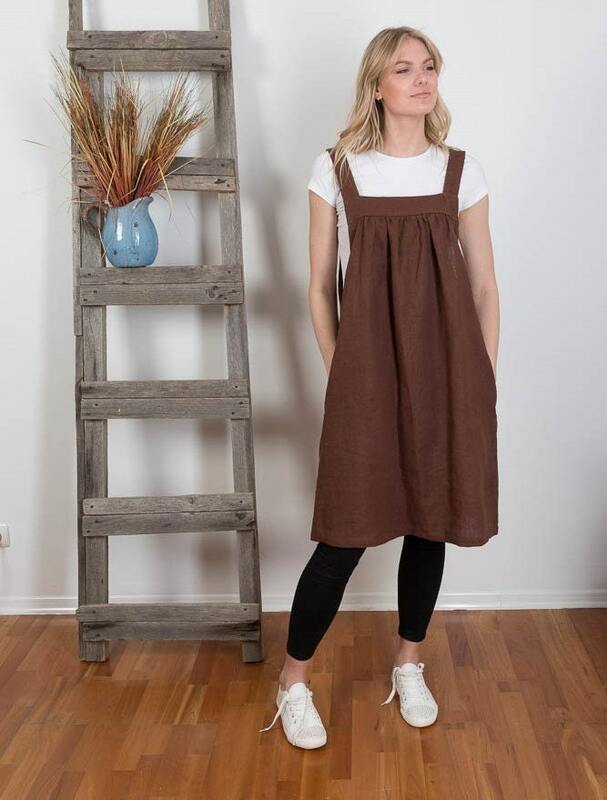 In the United States and Europe, where summer happened while we were in winter, the apron dress was very successful, so much that it continued being used even with the arrival of the cold, that is, it was a summer love that went up the mountain! In Brazil, will this relationship become serious, too? Check out the tips of Girls and Shoes, and find out! 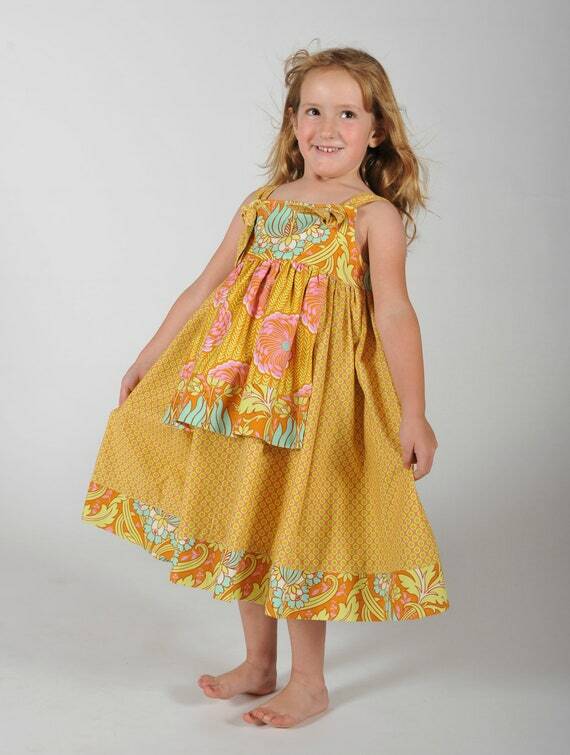 In its classic version, this summer dress appears in straight modeling, with thick sleeves and long bare backs-so it is usually worn with a second underneath, such as a T-shirt or tank top. Currently, we find several variations of the traditional model, which change in length, material, color, pattern and pattern – some even exclude the use of the second piece because they are completely closed in the back. 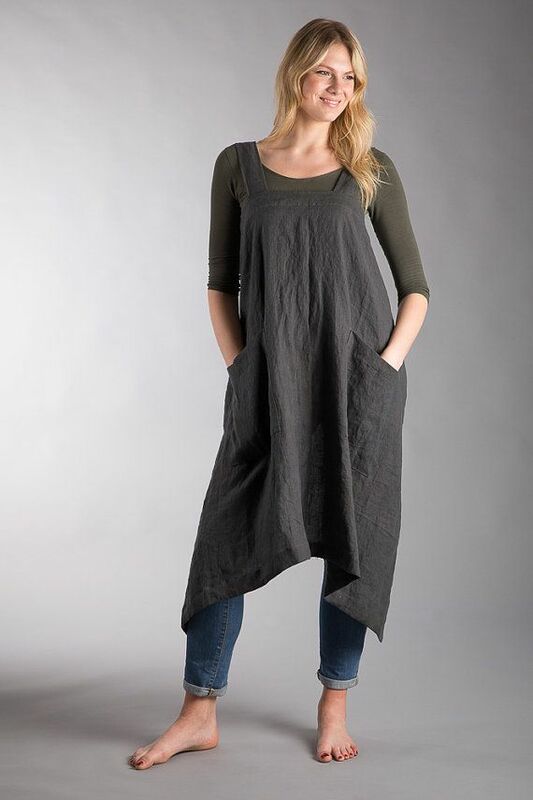 The apron dress combines with virtually everything, being a very versatile piece and able to create beautiful combinations in a few minutes, without ever losing its charm. 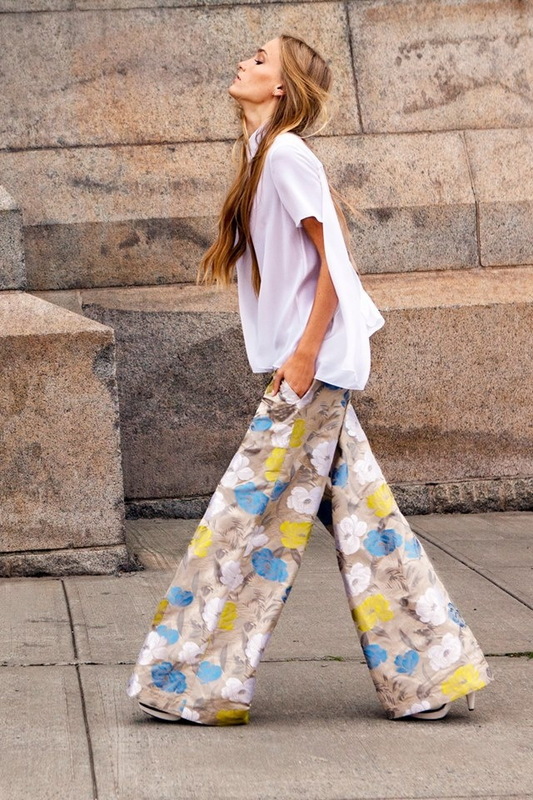 Basic and flat models, especially jeans, are the easiest to match! They fit perfectly well with undershirts, whether they are flat or printed, whether short sleeved or long. To finish the look, the highlight is for the white sneakers with metallic tip and the oxfords. Another way to give up the look is to use apron dresses in different fabrics such as suede or leather, and combine it with sandals, colorful clogs and rasteirinhas, for example. Printed apron dresses require a bit of moderation when composing looks, since they combine more with discreet and smooth pieces, to balance the look. In that case, a basic sweater underneath the patterned dress and espadrille sandal jute rope are enough to create a sweeping look! Even so, this trend always gives room to dare and create looks that flee from the expected; For this, play with colors, prints and overlays. Also, wager on different footwear, such as ankle boots or oxfords in metallic leather , which are making the greatest success. 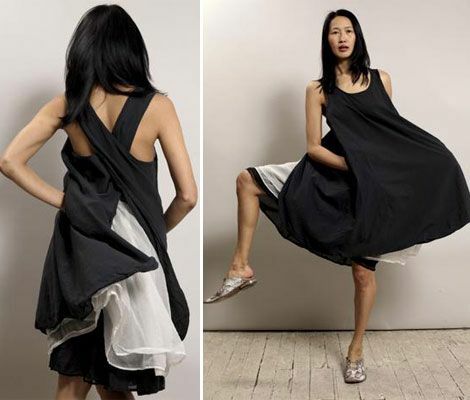 Now that you have known the apron dress better, how about betting on this trend? 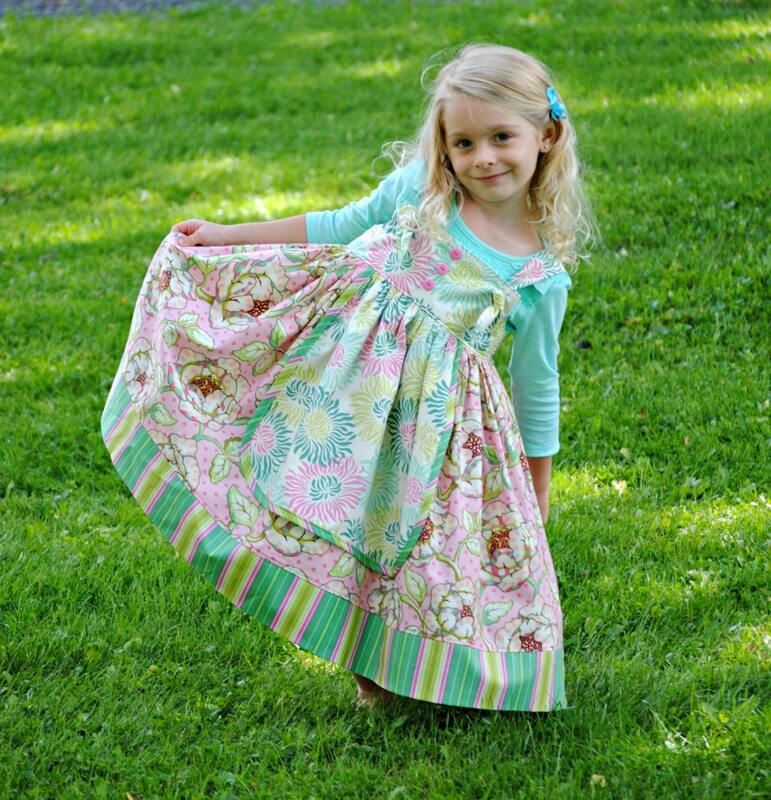 You have to see Summer Apron Dress on Craftsy!